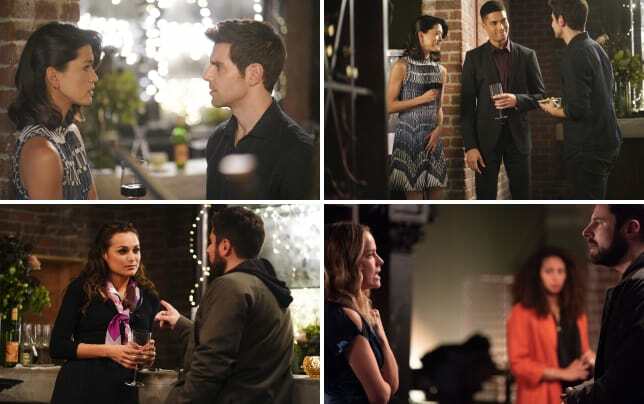 ABC is the latest network to firm up its early 2019 schedule, and there some big changes on the horizon. 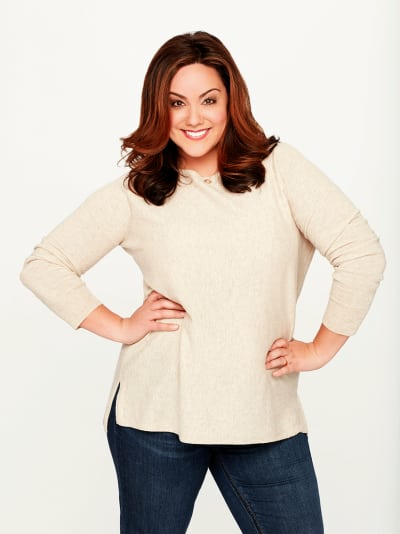 American Housewife is leaving the Wednesday night comedy block behind and will take up residence in the Tuesday at 8/7c slot once The Conners wraps its freshman run. It will result in a weaker lead-off for Tuesdays, but it will test whether American Housewife is capable of starting the night off for the Alphabet network. The Conners recently landed one additional episode and is currently averaging a 1.7 rating in the all-important 18-49 demo. However, the cast is busy with other projects, making it next to impossible to keep the show on the air for the whole season. That said, it will likely be back for another season in late 2019. It's not up there with Roseanne in terms of ratings, but it is a reliable performer and has garnered strong reviews since it launched in October. As for American Housewife, it is currently averaging a 1.1 rating in the demo out of The Goldbergs on Wednesdays. It will make the jump to Tuesdays beginning February 5. In American Housewife's place, ABC has scheduled Schooled, the upcoming spinoff of The Goldbergs out of the parent series. With ratings slipping across the board this is the best move to make the new series a success. CBS tried a similar tactic with The Big Bang Theory and spinoff Young Sheldon, and it paid off. It all depends on whether fans of The Goldbergs warm up to Schooled. "Set in the 1990s, it follows the faculty of William Penn Academy – led by Principal Glascott, Coach Mellor and Lainey Lewis – who, despite their eccentricities and crazy personal lives, are heroes to their students," reads the official logline. What are your thoughts on this news, TV Fanatics? A Million Little Things Photos from "Fight or Flight"
Mark: It's been three weeks since Grannie Rosie's funeral, why are people still giving us casseroles? Harris: And why do people bring casseroles when somebody dies? Permalink: And why do people bring casseroles when somebody dies? Jackie: What was this, tuna casserole or potato salad? Darlene: It doesn't matter. It's just stuff and mayonnaise. Permalink: It doesn't matter. It's just stuff and mayonnaise.